Offers valid only in Mukwonago, while supplies last through October 31st. Dusty Rose is a Siamese and there is no disputing that once you hear her talk. She is 11 years old and will liven up any household. She likes to be held and demands attention as all royalty deserves! 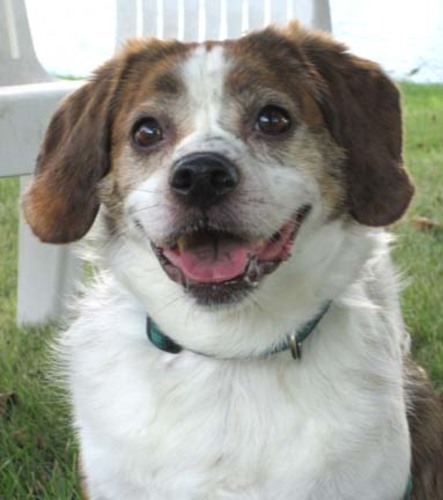 Bernie is a sweet little beagle mix who we believe would not mind brothers or sisters of the feline or canine variety. He is very sweet but probably would do best in a home with older kids. He is 7 years old and quite the snuggler! Every Thursday, Dr. Deanna Witte of Witte’s Veterinary Care visits our Mukwonago store. 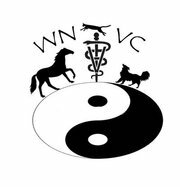 She provides holistic options consultation services as well as spinal manipulation and cold laser therapy for your pet! With the holidays approaching and being busy will be inevitable for most of us, now as fall is beginning is a great time to cat-proof around the house. This article, "11 Tips for Cat-Proofing Your Home this Fall" from Catster.com lists 11 areas of your home you can check to be ensure your cat's health and safety! Mukwonago's Fall Fest = Weekend of Savings!